The Make-A-Wish club will drop off letters on Dec. 7, National Believe Day, for the Believe Campaign. The Believe Campaign is a partnership in which Macy’s sets up stations in its stores for children to write letters to Santa. 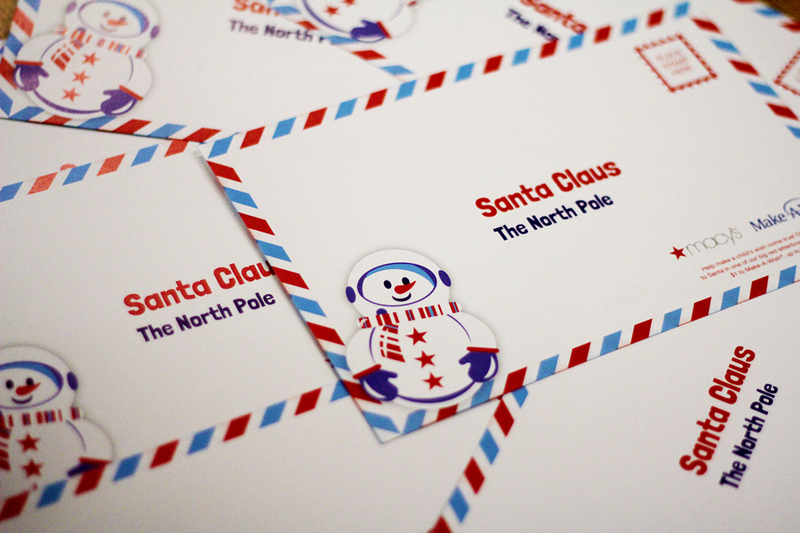 For every letter written and placed in “Santa’s mailbox,” Macy’s will donate $1 to the Make-A-Wish foundation. “At Hebron, for the past couple years, we’ve printed out these letters and written them ourselves to raise as much money as possible,” Sonal Verma said. Verma is the president of Hebron’s Make-A-Wish club, and she organized a letter writing event on Nov. 6.